Posted March 28th, 2016 by Taarka. 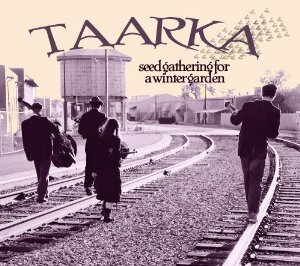 The fourth album from the virtuosic Indie-Gypsy Chamber Folk string band on the cutting edge of New Acoustic music, with blazing instrumentals, poignant songs, and all-around hot chops and crafty composition. Also available from Frogville Records, CDBaby, Amazon and iTunes.